second in wanna to demonstrate how to run java program through command line..actually now a day so many jvm compiler available like most use Netbean's,Ecllipse or Notepad++..
through command line....ok without wasting time lets start.. Step 2: Install it. Probably you will find it in C:\Program Files. Navigate here. Step 4: Go inside it and you could find a folder called bin there. Navigate inside that folder. Now copy the path. Step 5: Minimize all the windows. Go to Run(Press Ctrl +R). Type sysdm.cpl and hit enter. 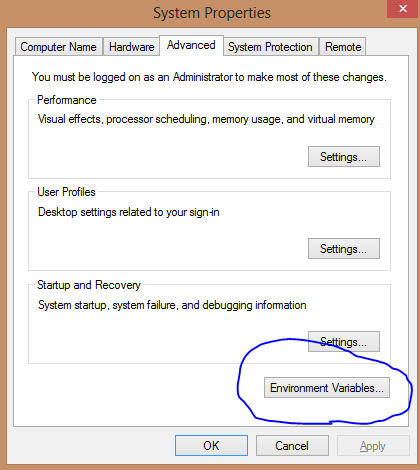 Step 6: Go to Advanced Tab in the dialog box opened and you find a button called Environment variable. Click it. 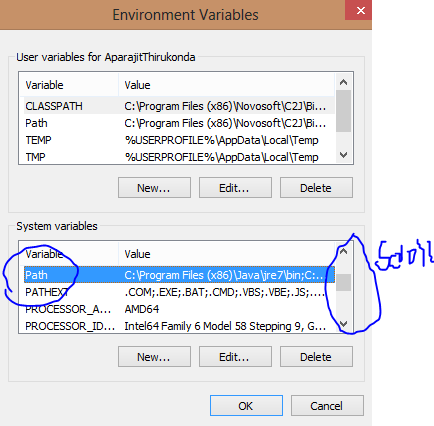 step 6.1:Navigate to System variable and press p, you will find variable name called Path. Step 8: Press right arrow key in your keyboard and press semicolon(;) button and paste the path you have copied in step 7. Thats is you have setup a java environment. 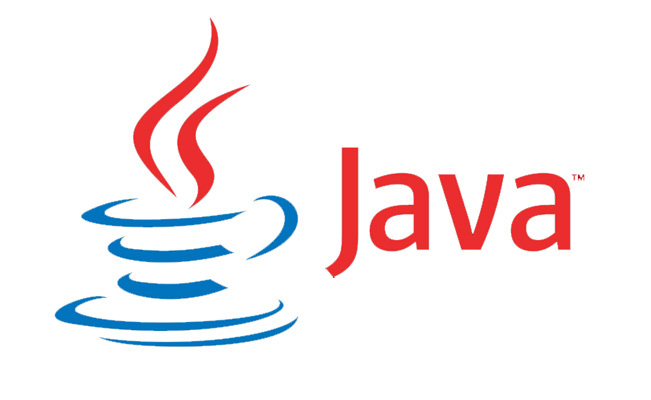 Let us write a simple java program and test the working. Step 10: Press win+r and type cmd. You will get the command prompt. Step 11: Type notepad. Notepad opens. Now code the program as below. 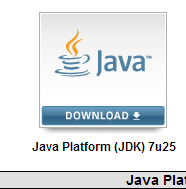 Step 12 :Save it as Test.java. Step 14:To run the program command is java Test.